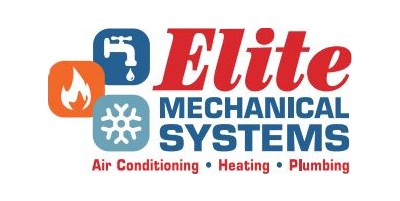 Elite Mechanical Systems, LLC opened for business in February 2014. Our team has many years of experience and each specialize in different areas of the air conditioning, heating, heating repair, and plumbing industries, but work closely together to provide our customers, large or small, sound advice and the highest quality service possible! 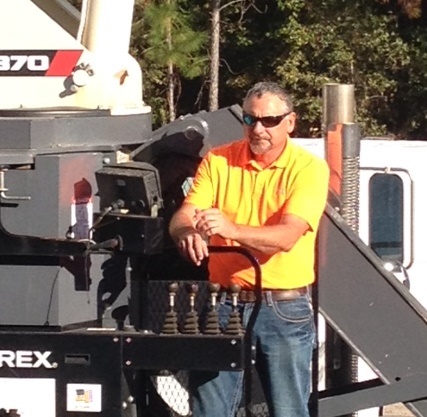 We are licensed and insured in Florida, Alabama, and Mississippi. Our capabilities cover everything from service calls for no-cooling, water leaks, or heating repairs to the larger commercial, industrial, institutional, government, and medical facility jobs. We provide competitive bids, negotiated, and design-build services to our customers. We are customer driven! It is our goal to give our customers the best value and quality we can with “peace of mind”! Elite Mechanical is a full service air conditioning, heating, heating repair, and plumbing company serving Pensacola and surrounding areas. We utilize the highest professional standards in employee selection, training, and customer service. We offer a complete line of products and can recommend a system designed to solve your special comfort needs and budget. Our technicians and plumbers are trained and experienced to take care of your air conditioning, heating, heating repair, and plumbing needs.